La Donna Finnels-Neal is the founder of Oil and Gas Admins International, a networking and educational trade organization for administrative and support professionals with careers in the oil, gas and energy industries. 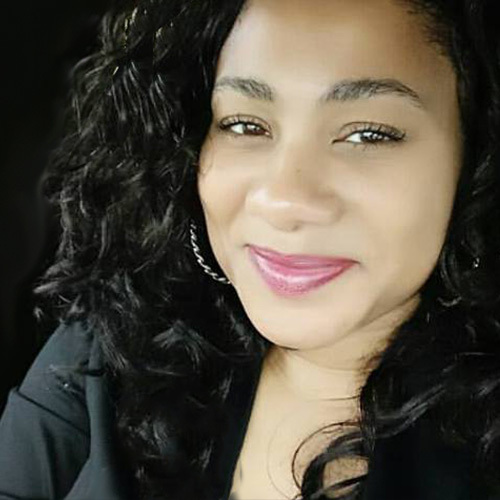 She is a Solutions Expert creating opportunities for career, personal and business development using innovative processes, connections and events through her company La Donna Finnels Enterprises. Ms. Finnels-Neal sits on the editorial board of Texas Oil & Gas Magazine and has over 20 years’ experience in the oil, gas and energy industries primarily in Fortune 10 energy corporations with expertise in the diverse areas of Business and Career Development, Project Planning and Execution. She is very adventurous and enjoys traveling the world, exploring and learning about new things and different cultures, but her passion is solving problems and helping others succeed. Her motto is “Love your life…if you don’t love it…change it! Make it happy!”, and she strives to live it daily!